Tower of Babel: Pop-Up & Read, illustrated by Jon Taylor, is a gorgeous book. And a really cool pop-up as well --- there is ONE huge pop-up of a fairly realistic Tower of Babel, and as you flip through the pages, you continue to see that wonderfully detailed Tower. What is Babel, what happened there, and why is it so important? Many kids don't know the answers to these questions as biblical knowledge is becoming less and less of a priority in people's lives. 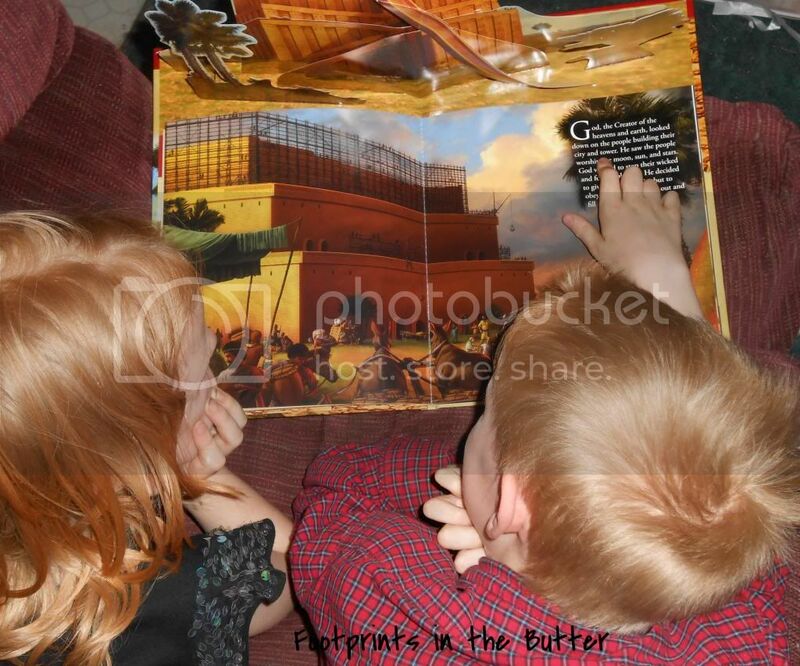 This fun format book is a great way to teach kids about the reality of the Babel story and its significance in their lives. 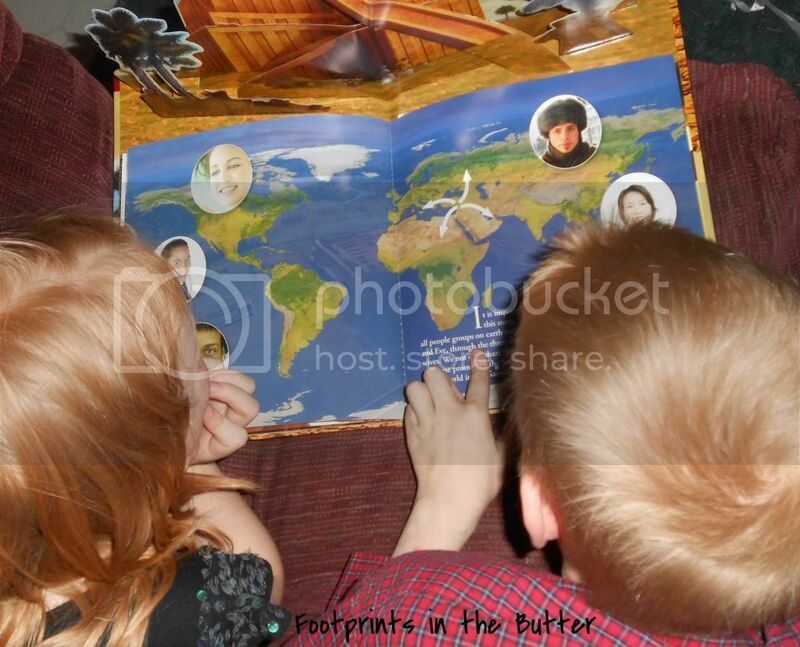 The full-color book explains how the different languages and "races" came about and is in unique format with one large pop-up that stays up as you turn the pages and read the story. The stunning artwork is both beautiful and realistic, as it is based on the actual worship towers that were built in ancient times. This fun tool is a great way to teach the reality of the biblical story. What do we think? Well, first off, I'm afraid I'm not all that coherent. My brain is mostly on the fire in Black Forest. So this won't be the best review I've ever written. But this book is great. The artwork is amazing, and there aren't too many words per page, so Richard was actually reading it to his sister without feeling overwhelmed. They can spend time looking at the rich details in the illustrations. Most pages include a specific Bible reference. Fantastic resource. I totally recommend it if you have kids roughly 10 and under. 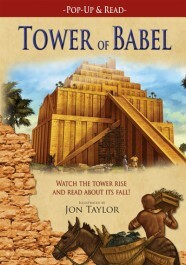 You can go see what other Moms of Master Books have to say about Tower of Babel! 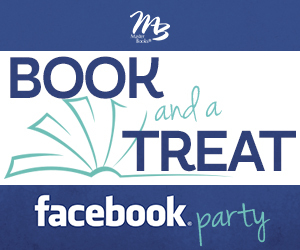 There is a Book and a Treat Facebook party coming up on June 25 (Tuesday) at 9 pm EDT where you could win cool prizes including (I assume) this title, among other things, and discuss the book.